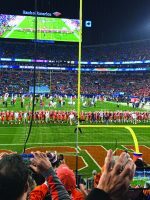 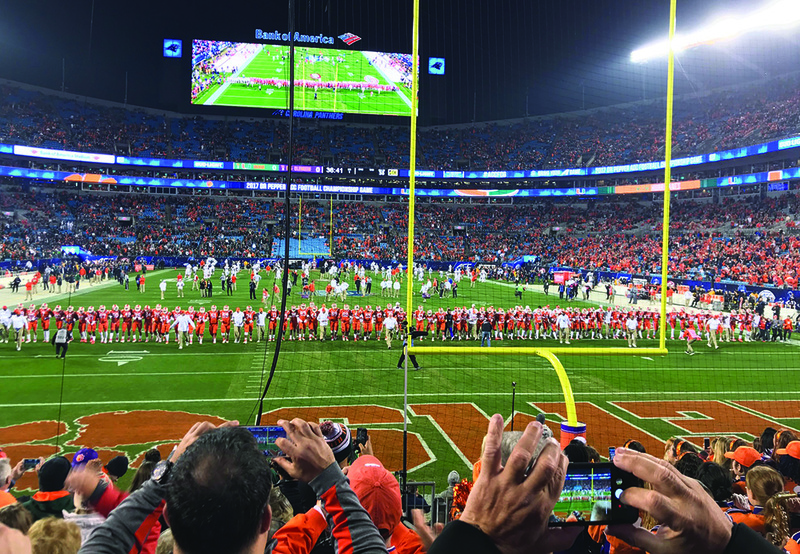 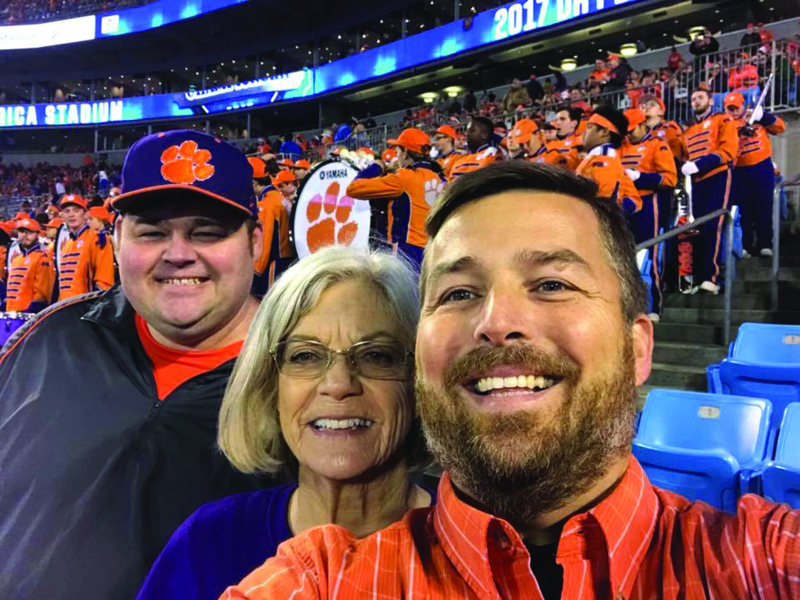 Anne Mangum and her sons, Perry and William Henderson , cheered the Clemson Tigers on as they defeated Miami in Charlotte at the ACC Championship game. 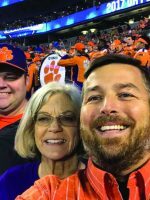 And here are the Clemson Tigers!!! 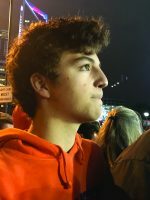 Jake Henderson, 2017 QB for the JV football team at Riverside High School, loves those Clemson Tigers. 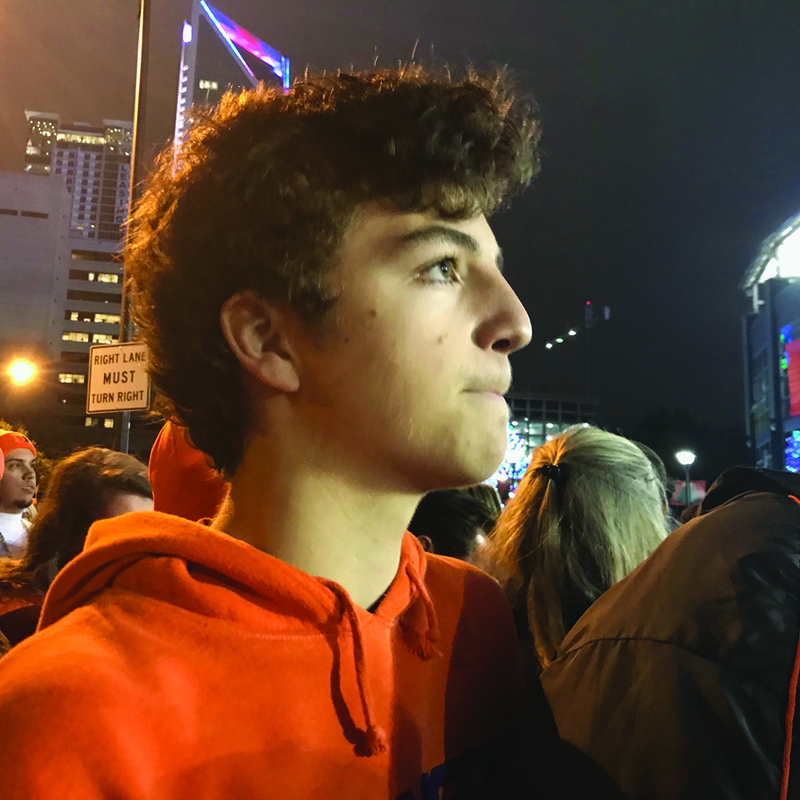 He attended the Championship game against Alabama in Tampa last year and hopes to see his Tigers do it again and become the 2018 Champions!